Digital Elevator can supercharge your SEO and website — but don’t take it from us. Hear directly from small businesses that have found success using Digital Elevator’s services and expertise. See how Fitness Mentors had a 350% increase in revenue just months after becoming a Digital Elevator Client. 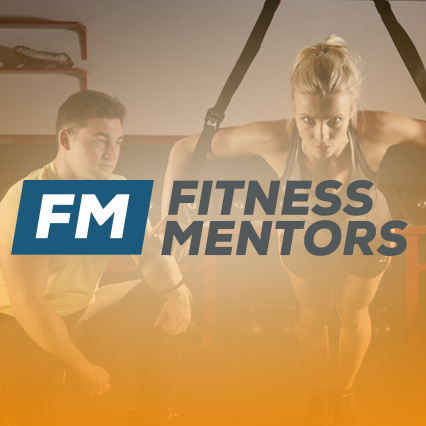 FitnessMentors.com – Fitness Mentors, an online fitness education platform, needed the works. See how they achieved a 350% increase in revenue just months after becoming a Digital Elevator client. I work with Digital Elevator on a daily basis. Our website and facebook traffic has significantly increased since we began. DE always responds quickly, their writing and edits are superb and they save me so much time. I have had so many people tell me they love our modern new website, which Digital Elevator made for us, and I heartily recommend Digital Elevator to them all! They are so easy to work with as a team, we all used basecamp to keep organized. I’ve contracted numerous SEO services for my other websites in the past… Digital Elevator has been a refreshing change. I am always kept in the loop with great communication and advice. Digital Elevator is focused on achieving great results at a fair price. See how Digital Elevator brought smiles to this local, family owned orthodontics group by straightening out their web design. 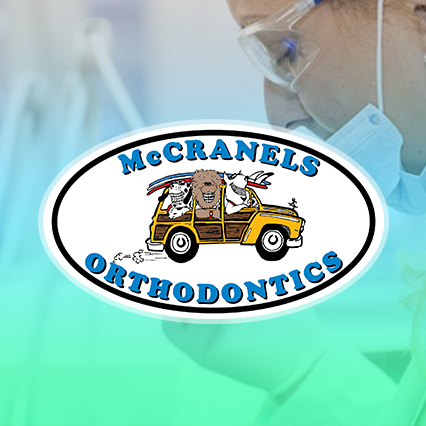 McCranelsOrthodontics.com – See how Digital Elevator overhauled a local orthodontics website and re-aligned their local SEO. Digital Elevator You are the Best Investment I ever made! After just a short time we are increasing in rankings, leads and conversions month after month. 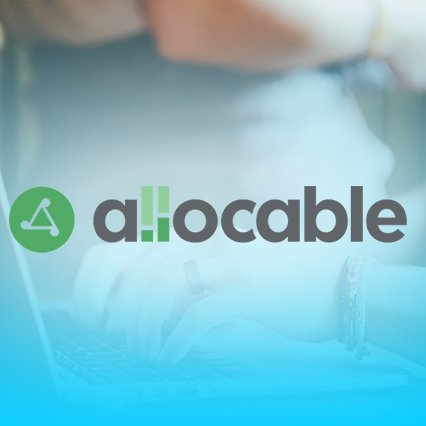 Allocable.com – A brand new startup SaaS in a challenging vertical, Allocable needed not only leads, but a corporate digital marketing strategy to compete with well-funded companies. Enter Digital Elevator. The team at Digital Elevator is great. They are knowledgeable, creative, and very responsive to my requests. I am happy to recommend them to others. See how Digital Elevator took an Emergency Medical Billing SaaS and had them ranking on Google’s front page in a few short months. 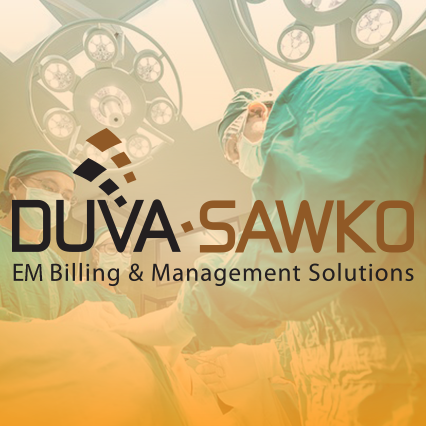 DuvaSawko.com – See how Digital Elevator took an Emergency Medical Billing SaaS and had them ranking on Google front page in a few short months, competing with the 5th largest company in America.